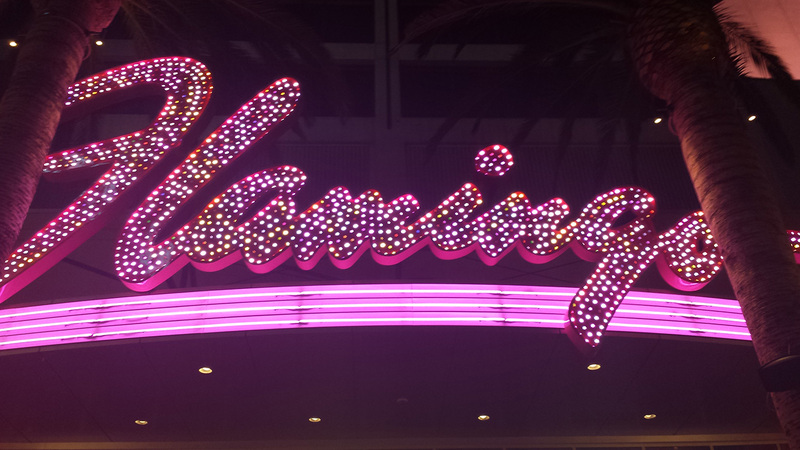 The most active games at Flamingo remain 1-2 no limit and 2-4 limit. They frequently have an interest list for 3-6 limit. Flamingo starts a table or two of 3-6 limit often enough that it’s worth actively checking. It was 3-6 limit for me on this night and I enjoyed light table conversation with players from Hawaii, Japan, Singapore, and The Netherlands. I mentioned to Noah, the Dutch player, how impressive it is that bicycling is still so popular around Amsterdam, even among business commuters in formal suits and dresses. Noah remarked that cycling persists because driving is such a hassle there, especially parking. Craig, the Hawaiian from Oahu, had an interesting career as a military physician posted primarily around Asia. I was curious about the potential impact if America ever reduced its military presence in Okinawa and other bases in Japan. Craig explained that Japan indirectly finances more of this expense than most people in Japan or America might realize. His point was that one might be disappointed by the financial “bang for the buck” of such reductions.